The age-old debate of where to file that multiple-subject email is no longer needed. The days of diving into the rabbit hole of folders inside folders inside folders are no more. The time of folders has come and gone, replaced by a far more efficient organizational tool. 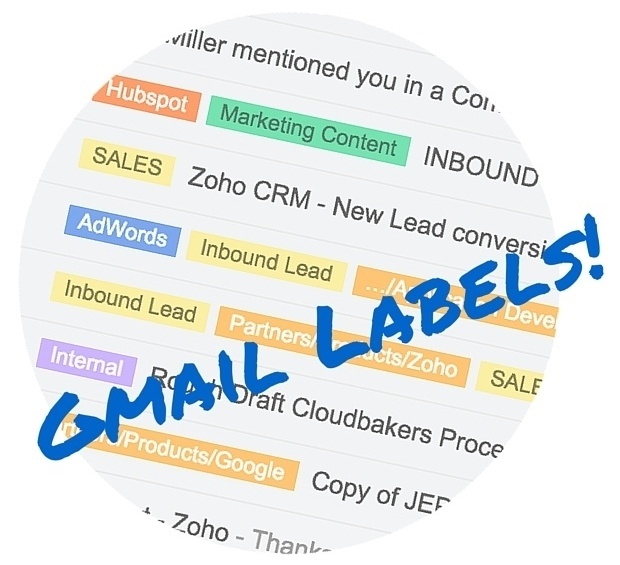 With Gmail, Labels are the way to go for managing your inbox. The old ways of keeping your mailbox clean involved creating large amounts of folders. Perhaps each top level folder was a year, the next level was the client name, the next level down was the project, inside that project were different tasks or milestones that you would file an email under to be able to retrieve it later if the need arose. This folder hierarchy easily becomes confusing, and at times it can be debatable where to file a particular email. Maybe your manager sent out a recap email covering multiple projects. Since the email could only live in one place, what would be the most relevant folder to place it in? The way Gmail’s Labels work is similar to folders, but it is best to think of them like sticky notes. Like a folder, when you tag an email with a label, it will show up when you view that label. The catch-- you can tag emails with multiple labels. Viewing any of the labels will show the email that you tagged. Labels can easily be created, managed, and applied using the context buttons at the top of the Gmail window. They can also be applied by simply dragging a label from the label list (lefthand side of screen) directly onto an email. You can search for emails tagged by multiple labels. This is extremely useful; for example, we may want to find any emails tagged with 'Client A' that are also tagged by 'Meeting Notes'. This way we don’t have to search through a 'Meeting Notes' folder that contains notes for every client since the beginning of time. Features like this greatly cut down on the amount of clutter and digging we have to do, saving us valuable time. You can also easily change the color of a label by clicking the arrow to the right of the label to view the label options list. Color coding helps to quickly tell which emails are important, especially when used in conjunction with filters. Creating a filter allows you to tag an email automatically as it comes in. These can be created in the same interface in which you manage your labels; ‘Filters’ is just a couple links to the right of ‘Labels,’ depending on your settings. Maybe you want to tag all emails from coworkers or all emails from the current project you are working on. This allows you to easily see which emails are sitting in your inbox, and helps you prioritize which emails should be acted on or read first. 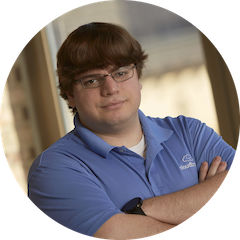 For more information about optimizing your inbox, click here. If you are more concerned about the emails you're putting in others' inboxes, check out this post on email etiquette. Enjoy!